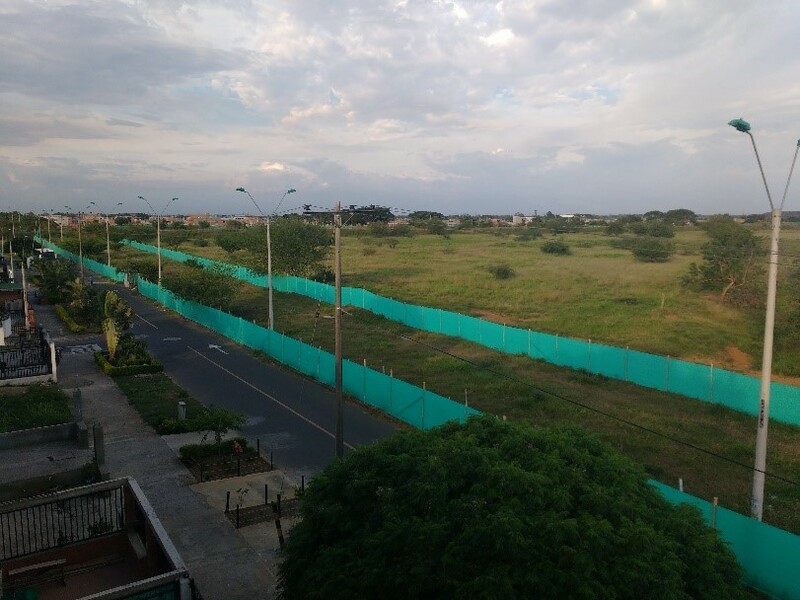 In June the Road Development Consortium, consisting mostly of RUBAU, started work on the extension of Avenida Ciudad de Cali between Carrera 50 and Carrera 80. 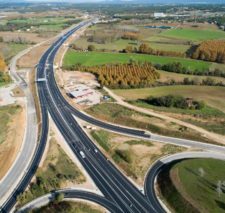 The project includes the building of two road bridges, one over the Interceptor Sur Canal and the other over the Meléndez River, cycle bridges and a road 1.100 metres long and 60 metres wide between the bridges that links Carrera 49 with Carrera 81a. 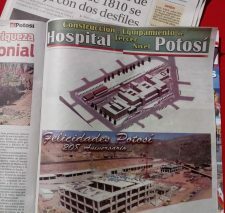 The project was awarded on 10 May and is worth more than 9.5 million euros. The execution period is anticipated to be 12 months, with the new infrastructure open to the public in September 2017. This is a large-scale project that will provide a link to the south-eastern part of the city. 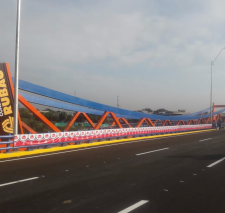 The districts of El Caney, Ciudad Córdoba and Valle del Lili stand to gain the most, as they currently have only one road to the area north of Cali—the Simón Bolívar motorway. 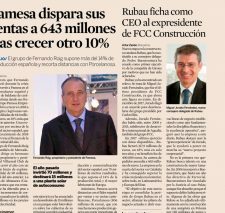 This project, part of the Megaobras Plan approved by the City Council, which aims to provide Cali with modern, efficient infrastructures, makes RUBAU part of the city’s development and growth.